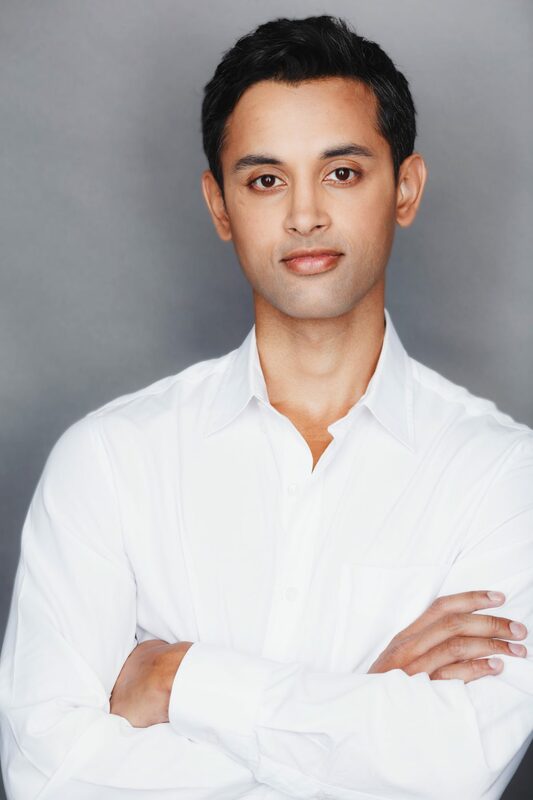 Dr. Abilash Gopal, MD is a board-certified forensic psychiatrist based in San Francisco. His areas of expertise include custody disputes, informed consent and malpractice, employment litigations, emotional and physical damages, product liability, criminal justice and public safety, evaluation of sexual offenders, legal issues related to drug addiction, testamentary and contractual capacity, and professional and organizational ethics. Dr. Gopal completed his undergraduate education at Princeton University, medical school at Tufts University, and residency at UCSF, where he served as Chief Resident. Throughout medical school and residency, he gained invaluable experience by completing an apprenticeship in forensic psychiatry under the tutelage of Harold Bursztajn, co-director of the Program in Psychiatry and the Law at Harvard Medical School. After residency, Dr. Gopal completed his fellowship in forensic psychiatry at UCSF. Over the course of his career, Dr. Gopal has been honored with numerous awards, including the Rappeport Fellowship and the Resnick Scholarship, which are awarded to a few outstanding residents throughout the country who have demonstrated a strong record of achievement in forensic psychiatry. He has also published numerous articles in scientific journals and given lectures on subjects of interest within forensic psychiatry, including assisted suicide. After completing his training, Dr. Gopal served on the faculty at UCSF in the Department of Forensic Psychiatry and as a corresponding member of the Program in Psychiatry and the Law at Harvard Medical School. In addition to his work in forensic psychiatry, he maintains an active clinical practice and continues to publish books and articles on topics of interest within general and forensic psychiatry for academic and popular press.